The mini WiFi repeater is designed to extend your existing wireless network delivering up to 300Mbps for whole-home coverage. USB-Plug design, powered by an AC charger/ adapter, power bank or the USB port from your PC. Portable and compact size, ideal for home and travel use, works with any Wi-Fi Router or Wireless access point. 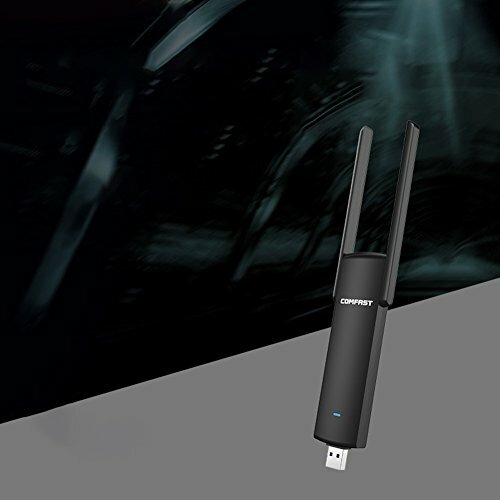 Compatible with any wireless network, router and Wi-Fi enabled devices including Smartphone, iPhone, iPad, Tablet, Laptop, Desktop, Smart TV, etc. If you have any questions about this product by Ocamo, contact us by completing and submitting the form below. If you are looking for a specif part number, please include it with your message.